3 NEW CLASSES Starting This Week!! Wednesday evening is the NEW start to the Alluvia Bag being held at Picket Fence Quilt Co.
We had to cancel last week’s start date due to weather issues, tornadoes are not our friends. 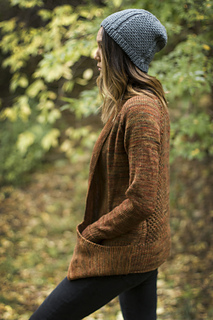 Friday morning is the start of the first Eyelet V-Cardigan class. This fun class will teach you how to resize a pattern to fit you when written for another, single size. Saturday morning is the start of the first Portage Cardigan class. 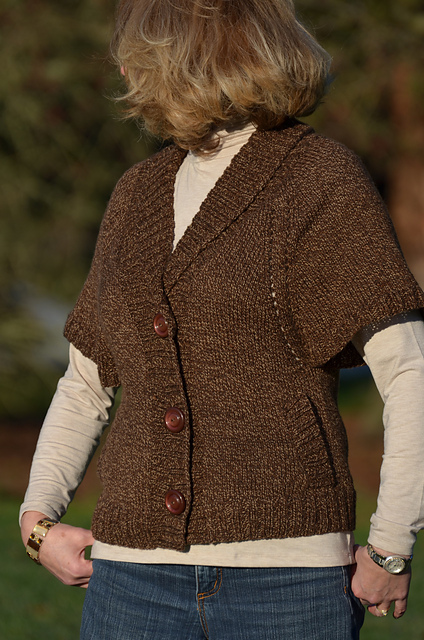 This DK weight open front cardigan is good for the confident beginner through advanced knitter. 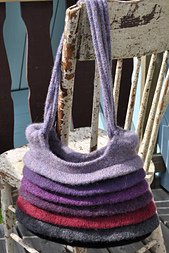 It’s going to be a fun summer of knitting with new classes starting up weekly. Looking for something in particular just holler!